Writing a "Picture Bingo" Lesson Plan! Tuesday I shared a post on how Christmas Picture Bingo can be used as a teaching tool and not just a party game. It got me to thinking about many other ways you can build a complete lesson plan for several academic subjects around a picture Bingo game. Here are some of my teaching ideas based on my Ho, Ho, Ho Bingo Game printable. Just adapt them for the age group you are teaching or entertaining! 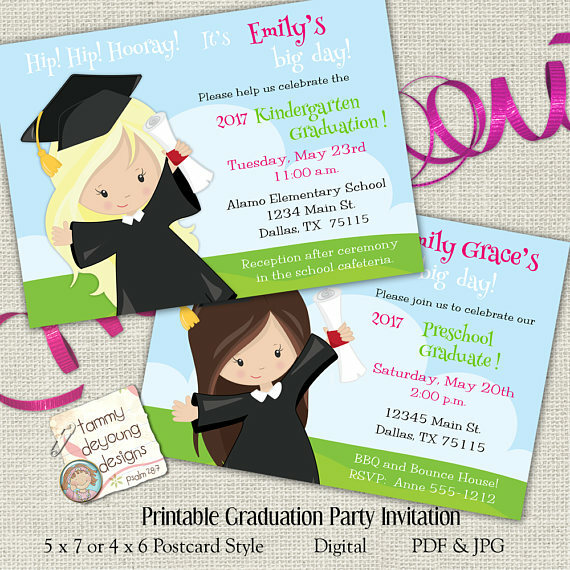 Print the call sheets (picture squares) on card stock and cut the pictures apart to make a set of cards. Write the words from your list on the corresponding card, flash card style. Use the flashcards however you choose to drill the children on the words. Matching: Print the call sheets and cut the pictures apart to make a set of cards. 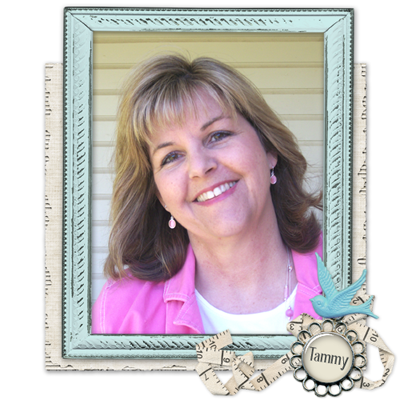 From blank card stock, cut another set of blank cards that match the pictures in size. Write each word from your list on a card. Have the children match the word card to the picture card. Grammar: Bingo is all about PREPOSITIONS, prepositional phrases and ADVERBS! Under, over, below, beneath, across, on top, on bottom, beside are concepts Bingo is based on. Don't forget the adverbs like diagonally, horizontally, vertically, etc. Younger children: Print the call sheets on regular paper and cut them into smaller sections or strips so that each child gets 3 or 4 in a row. Give each child another regular sized piece of paper, or handwriting paper, that is folded in half down the middle to form 2 columns. Have the children cut out their picture squares and glue them down the left column. Then have the children write the matching word in the right column across from the picture square. Older children: Do the same thing but use an actual bingo card printed on regular paper. This will give them a bigger challenge with their cutting skills and more words to work on. Grids: Since Bingo cards are grids they fit right into many math lessons including units on columns and rows. Use the cards first to teach the children what rows and columns are before the game begins. Have them count the rows and columns. 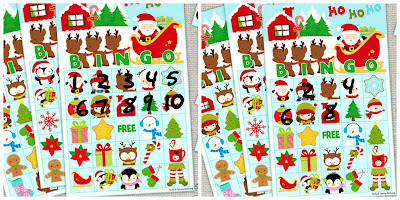 Number Practice: Print the same bingo card for each child on regular paper. Have the children practice writing their numbers by numbering the squares on the card from 1 to 25, left to right starting with the top row (like a calendar is numbered). They can write over of the pictures with markers. Addition Practice: Change the "formula" for winning the game by requiring a certain number of spots to be covered. For example, "24 spots must be filled to win." Or "The First person with two rows of 5 win." The children will be constantly counting their squares to reach the desired outcome. Start the game with the bingo card completely covered with place holders that you can see through. Flat sided "glass" or acrylic pebbles that you get at the dollar store are perfect. Or even small elbow macaroni--something that doesn't completely cover up the picture. Children SUBTRACT what is being called until the number you ask for is reached. For example, "the first one with 10 less spaces wins." Change it up! Let the children lead the game! They can be the callers and referees. This is great way to teach taking turns. Play the game in pairs or groups to encourage teamwork, friendly competition and encouragement of classmates. Our culture seems to not like "winners" these days--you know, "everyone gets a trophy." But honestly, this is how our children learn to be good citizens and gracious people and good sports--some days you win and some days you loose. That is real life. Playing Bingo the traditional way with prizes is fine! No Prizes! Play the game without a physical reward. Children will be less apt to fight if you take out the materialistic desire for the prize. There are still winners, but it's more for fun. Non-physical prizes! Award the winners with things that benefit EVERYONE. Depending on the age of the children, how about winner gets high fives from everyone. Or winner gets to be the teacher for 10 minutes or gets to "call" the next game. Make-Your-Own coloring pages! Enlarge several of the pictures on the call sheet on a copy machine. Choose images that have a strong outline, or draw the outline yourself with a fine tip black marker. Give each child a piece of tracing paper to lay it over the picture and trace the outline with a pencil or fine tip marker. Drawing: Have the children draw their own versions of the North Pole scene. Christmas Countdown poster. 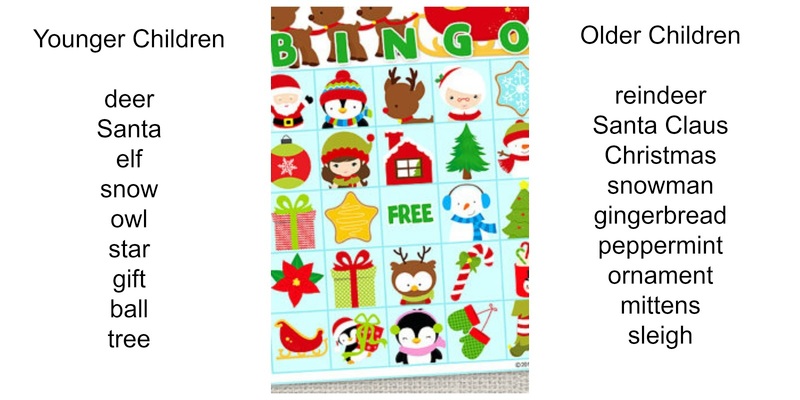 Give each child a small poster board and a bingo card that you have enlarged and printed on regular paper. Have them cut apart the squares and arrange them any way they wish on their poster to create a "Christmas Countdown." Glue the pictures face up so they can X each day with a marker to count down the days till Christmas. Encourage them to put a "poster style" title on the top like, "Santa is Coming" or "25 day Count down." Embellish with glitter, sequins, colorful tissue paper squares & stickers. Older children might enjoy this as a contest! All of the images on these bingo cards make great story telling prompts. Oral or written, children love to make up stories and poems. Individual Stories: Give each child a picture card(s) from the calling sheet or one of the flashcards you made for spelling. Ask them to write or tell a short story from the perspective of that object. Vocabulary stories: Using the flash cards you created for vocabulary, start a story chain. Each each child picks a card with one of the vocabulary words that they must use in their part of the story. Continue the story until all of the words have been used. Funny Commercials: Challenge the children to come up with funny ads or jingles that use any of the pictures and or vocabulary words. For example: "Snowman Toothpaste! It makes elf smiles shiny and bright! Try it Today! Choose several of the pictures and teach about that item. For example: Penguins--What type of animal are they? Where do they come live? What is their habitat. What is their family life? How do they get their food? Geography: North Pole--Find it on a map or globe. Talk about the climate and how you dress for that weather. What kinds of animals live there? I hope your imagination is running wild now with ideas on how you can structure a lesson plan or activity center around the elements of a bingo game! What themes would you like my next Bingo printable to cover? Comment below!